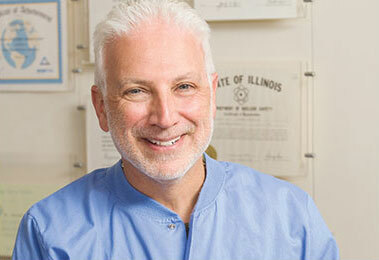 America's Best Dentist - Chicago | Benjamin S. Fiss, D.D.S. 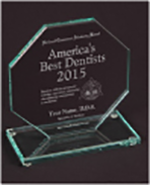 Dr. Benjamin Fiss has been selected to the “America’s Best Dentists” registry for 2015. 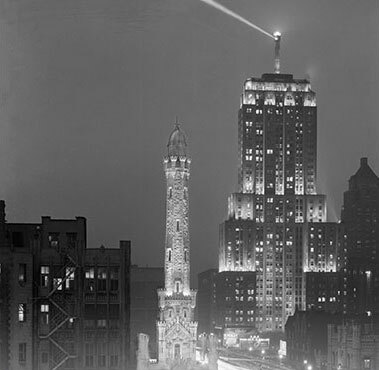 Selections were made by the National Consumer Advisory Board, an organization that identifies top professionals in their fields.